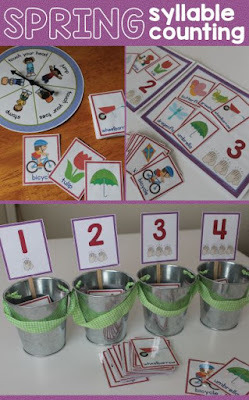 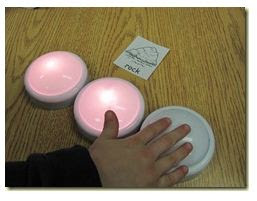 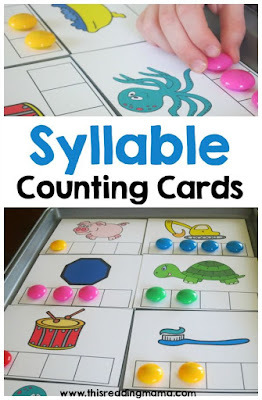 Phonological awareness is all about recognizing the different sounds that make up words, and all of the concepts that are associated with this, including; rhyming, syllables, blending, segmenting, rime, beginning sounds, and ending sounds. 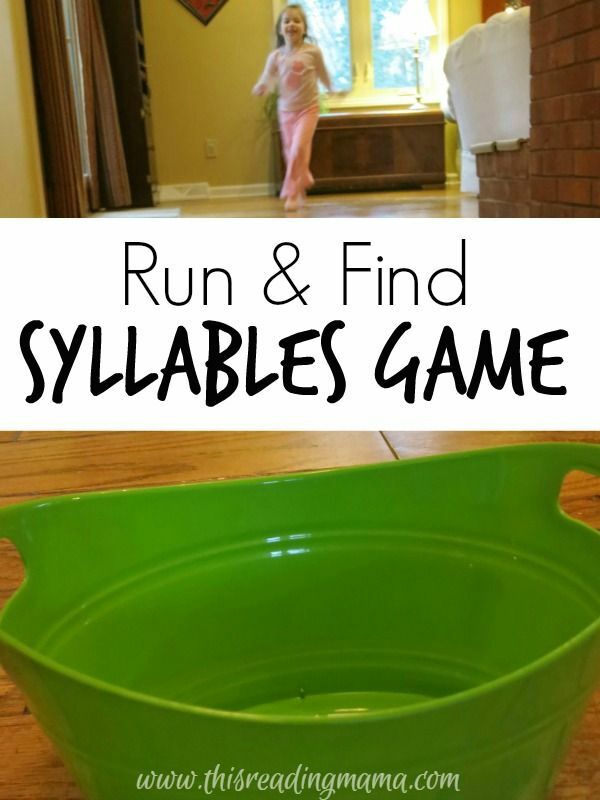 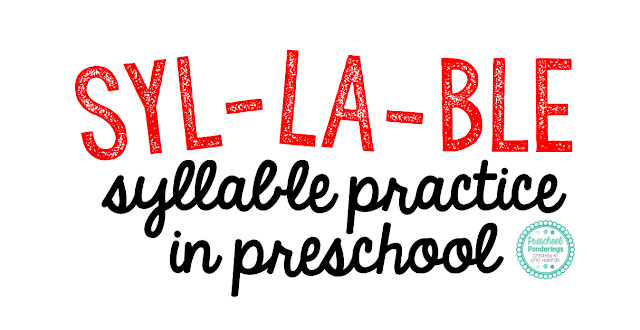 Here are some ideas for exploring phonological awareness concepts, this week is all about syllables! Clapping syllables is something that every child in America has learned, add these great activities to your repertoire to help your students develop a better understanding of syllables.